As you know, every month PlayStation gives free games to subscribers of its PlayStation Plus service. 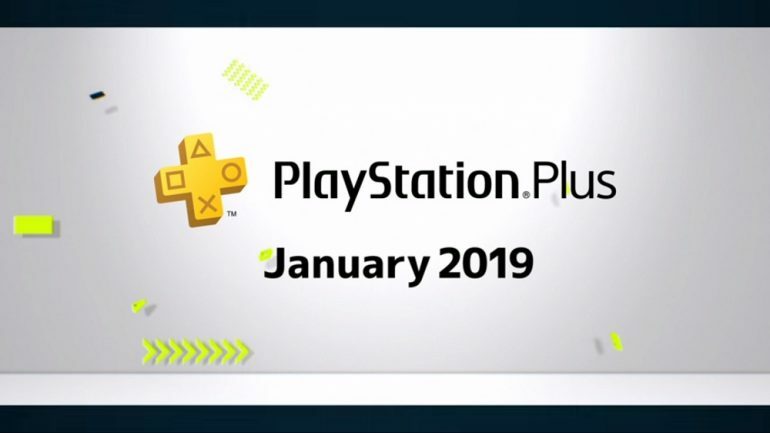 For Malaysian subscribers, PlayStation Asia has announced the free games we will be getting in January 2019. And it looks to be an Ubisoft lineup at that. The first game is Tom Clancy’s The Division. With the sequel fast approaching, now’s as good a time as any to get acquainted with the story behind the first game. And there’s really isn’t any reason not to if the game is available for free. The second Ubisoft game going for free in January is Steep. Pretty flexible as far as extreme sports games go, Steep takes place in the Alps and Denali. The open-world nature of the game means you can get around by skiing, snowboarding, paragliding and wingsuit flying. Both games will be available for download starting 10 January 2019. Also available for download on that day are the exclusive Toro Winter Dynamic Theme and Premium Musical Notes Final Fantasy Sound Selection. These will be available for a longer period of time, but there’s no reason why you shouldn’t get them alongside the free Ubisoft games.